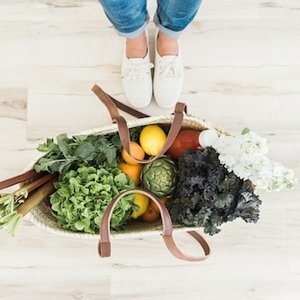 Healing your relationship with food is about to get easier. We’re a group of Registered Dietitians who specialize in the treatment of eating disorders, disordered eating patterns and body image concerns. We’re a group of Registered Dietitians who specialize in the treatment of eating disorders, disordered eating patterns and related body image concerns. Together we’ll work with you to help heal your relationship with food and body so that you can get back to living life without restrictions. At NourishRX, we work with children, adolescents, and adults, supporting behavior change and recommending nutrition interventions that are sustainable. We want you to not only be successful in meeting your nutrition related goals, but to feel confident about the process, knowing that we're here to support you every step of the way. We’re excited you’re here. Let’s get started. Diets don’t work. Intentional balance does. Get ready to start enjoying food again.